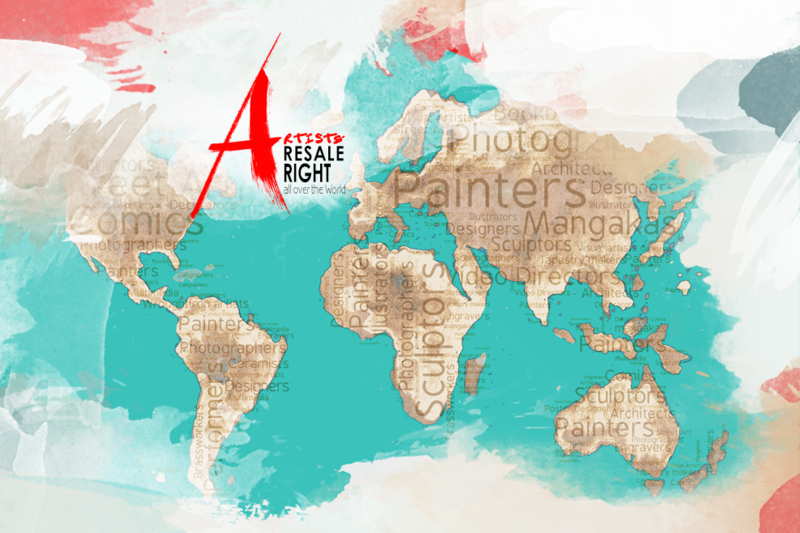 On April 14 2015, a number of representatives of prestigious organisations from across the Asia-Pacific and other regions joined in Beijing to discuss the Artist’s Resale Right. Hosted by CISAC’s Asia-Pacific regional office, the one-day seminar gathered the most distinguished guests of the region, including high-ranking government representatives and esteemed policymakers, artists, professors, associations of creators and copyright tribunal judges. Within the event, the French Society of Authors in the Graphic and Plastic Arts (ADAGP) as well as Design and Artists Copyright Society (DACS) have presented successful Resale Right models in France and the UK. 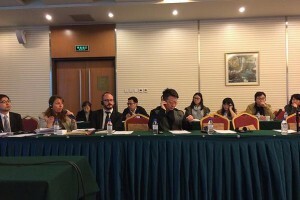 Some of the most influential Chinese Associations were also present: the National Copyright Administration of China (NCAC), the State Council Law Affairs Office (SCLAO), the National People Congress Legal Affairs Commission (NPCLAC), and the China Federation of Literary and Art Circles (CFLAC). The talks were carefully followed by around 30 Chinese officials involved in the Copyright Act Amendment process in China. Opening the discussions, CISAC’s Regional Director for Asia-Pacific Benjamin NG spoke on the successful resale right campaign at the 2014 World Intellectual Property Day, with this years’ event upcoming on April 26. ADAGP Chief Executive Marie-Anne Ferry-Fall presented the positive gains of the French model of the Artist’s Resale Right scheme, followed by famed artist, and ADAGP member, Wang Yan Cheng who spoke about the importance of adopting the Artist’s Resale Right into Chinese law, stressing how eagerly this right is being awaited by visual creators in China. DACS Head of Legal & Deputy Chief Operating Officer Christian Zimmermann also took the stage to talk about the implications of Artist’s Resale Right in the United Kingdom, before Mr. NG closed the days’ discussions with an update on Resale Right across the world. For additional information and updates of the event see also: CISAC News Article. Twitter: @cisacnews | Facebook: www.facebook.com/cisacworldwide.